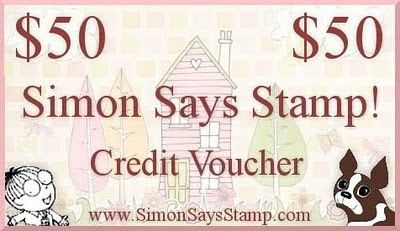 Simon Says Stamp Challenge: Simon Says.....................Anything Goes!!!!! 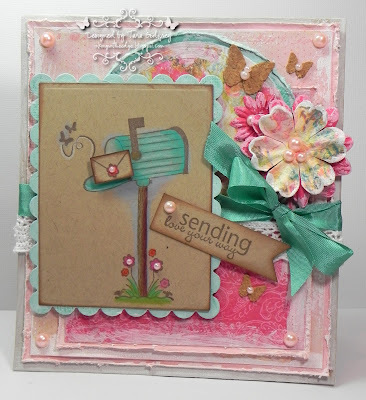 Fab Challenge, amazing Dt inspiration! Thanks for a great challenge too! Happy Easter to all at Simon Says. Love all the DT's projects. Fantastic DT creations...thanks for the challenge. Hope it's ok to join in as my image is not stamped but hand drawn (just ignore me if this disqualifies me!!! 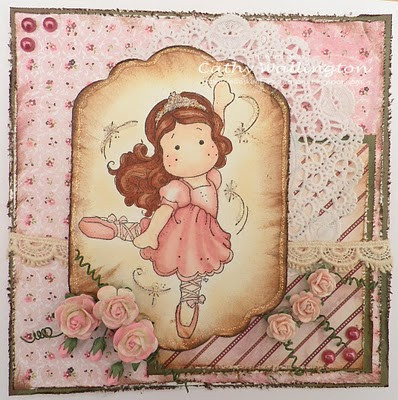 ), it's the one drawback of doing my blog as it's all about budget papercrafting!! 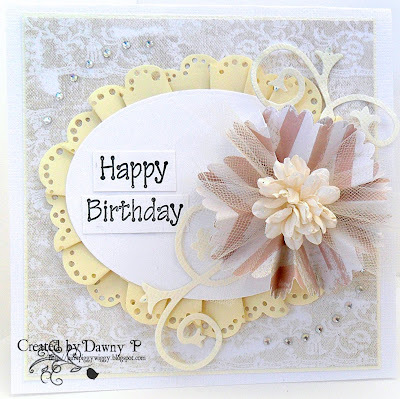 But have loved looking at the fab DT inspiration, stunning projects! I may not always stop to comment, but wow, I am always so inspired by the DT. Love the variety of projects and all are always stunning. What fun! 'Anything Goes' is always a blast. Great cards from the DT, as usual. Thanks for a fun challenge and really great Dt work!!! Beautiful work by the DT. Thanks for getting my mojo started with such fantastic inspiration! 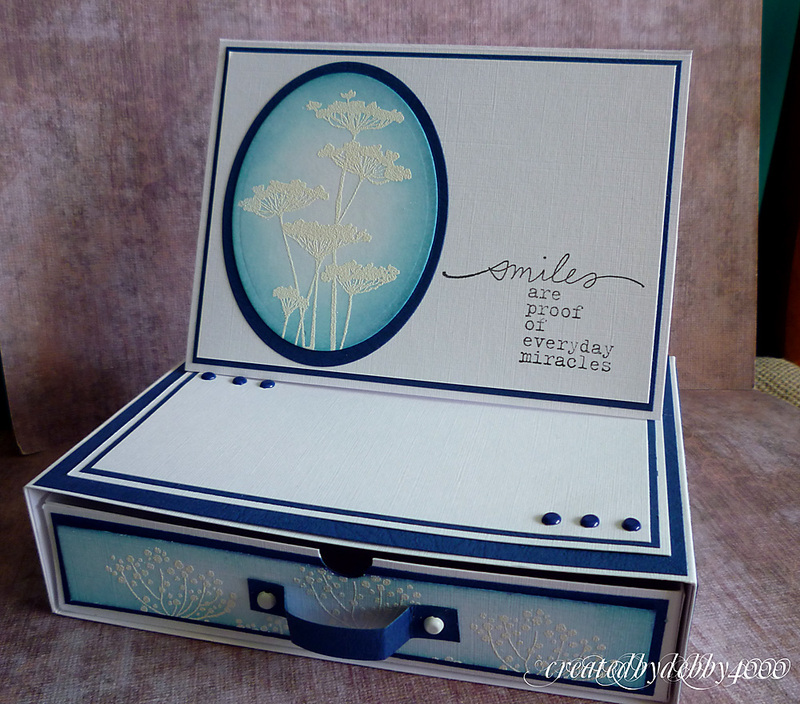 Thank you for this fun and versatile challenge topic and terrific inspiration! Have a wonderful weekend! Wow 566 entries that's awesome !! The DT have produced some beautiful creations with lots of inspiration. 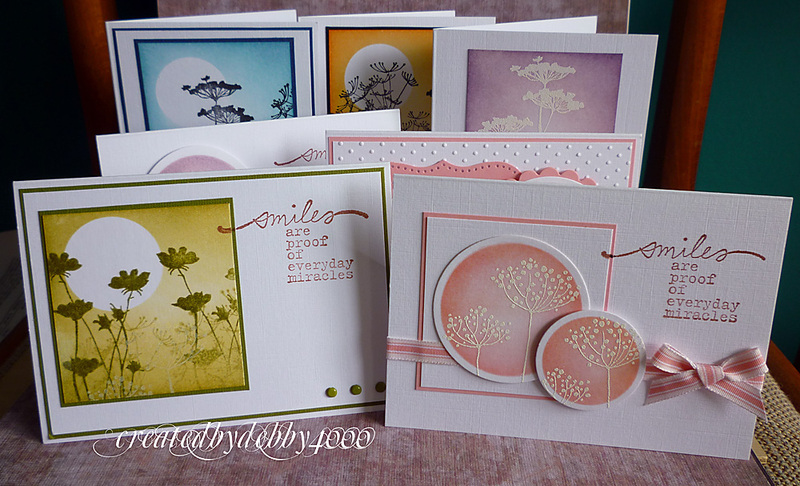 Fab DT cards,love them all. I've just boo-boo'ed and added the wrong link to entry 685 - sorry!!! such pretty cards ladies! I love all the inspiration! Absoluely luv the cards from DT. Thanks for another great challenge. Beautiful DT creations, very inspiring! GREAT samples to be inspired by. Thank you for an easy challenge!!! Welcome to Melissa Bove. Great cards and wonderful inspiration. Thanks for the super challenge. Wow so many entries!! The DT cards are lovely, thanks for the chance to win!